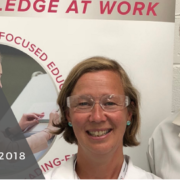 The Bridge Network is actively responding to the Review of Intellectual Property Management and Conflicts of Interest Policies published in February this year by the Higher Education Authority (HEA). The review by the Higher Education Authority and commissioned by Knowledge Transfer Ireland includes a number of recommendations for Higher Education Institutions regarding Intellectual Property Management and Conflicts of Interest Policies with a view to ensuring effective and high-quality governance of their knowledge transfer activities. 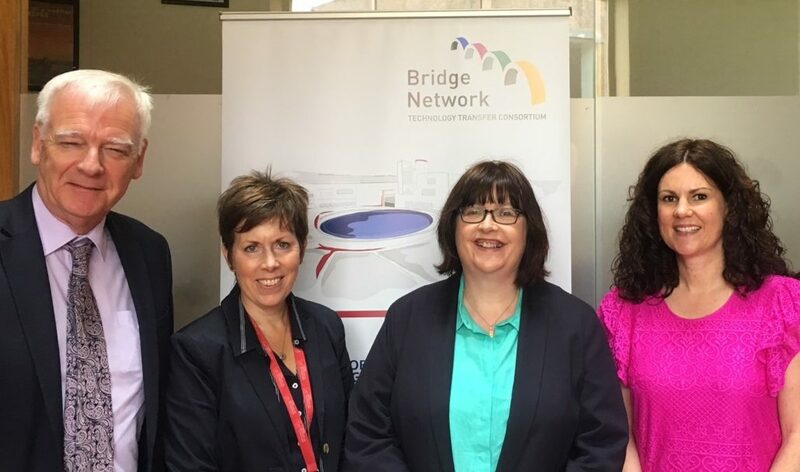 A series of initiatives have been undertaken by the Bridge Network consortium members in response to this review. UCC hosted a half-day workshop in May 2018 led by Cengiz Tarhan, Managing Director of UCLB, the commercialisation company of University College London and its partner NHS Trusts. Following on from this workshop, each member institution of the consortium which includes UCC, CIT, Teagasc and IT Tralee, have reviewed their policies and as necessary, have begun drafting new policies to assure good practice and the implementation of the recommendations in the review. This item was a key item for discussion at the Quarter 2 Governance Committee meeting held in July. Dr. David Corkery, Operations Manager for the Office of Technology Transfer, UCC, the lead consortium partner, commented “These efforts will further ensure the benefits of the consortium relationship is maximised for all partners and assure high quality of IP and Conflicts of Interest management in each member institution”. 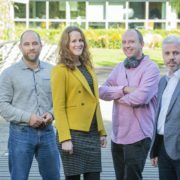 University College Cork has established over 20 companies in the last number of years and has a body of experience to inform the discussion. These draft policies and the thinking behind the adjustments will form part of the ongoing Bridge Network governance committee meeting discussions.